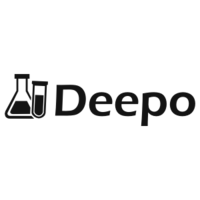 Deepo is a Docker image with a full reproducible deep learning research environment. 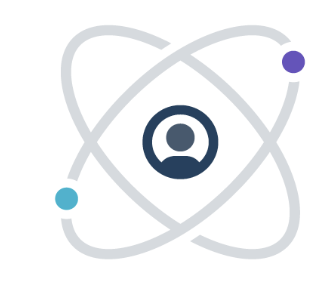 It contains most popular deep learning frameworks: theano, tensorflow, sonnet, pytorch, keras, lasagne, mxnet, cntk, chainer, caffe, torch.  Why do developers choose MLflow? Why do you like MLflow? Why do developers choose Deepo? Why do you like Deepo? 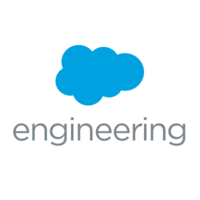 What are the cons of using MLflow? What are the cons of using Deepo? What tools integrate with Deepo? What are some alternatives to MLflow, Deepo, and TransmogrifAI?